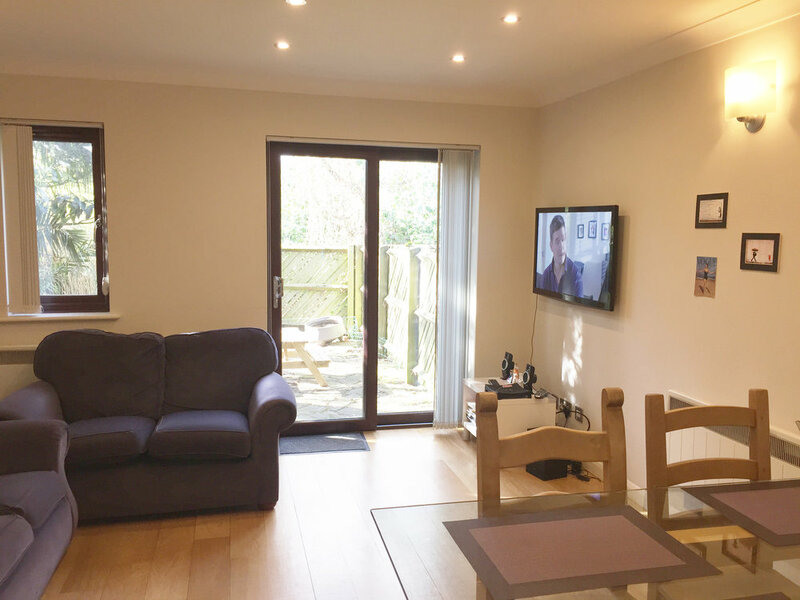 Double room on middle floor at back of the house, furnished with double bed, wardrobe, bedside cabinet, desk and chair. 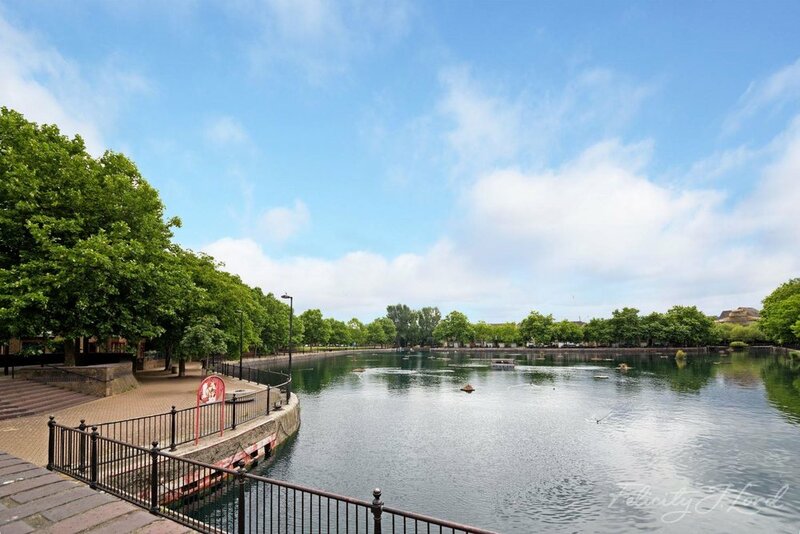 Russia Dock is now an area in-filled with woodland, wildlife, parks and ponds. It is very quiet, a world away from what you would expect from its Central London location. Russia Dock is located in Canada Water overlooking Russia Dock Woodland. 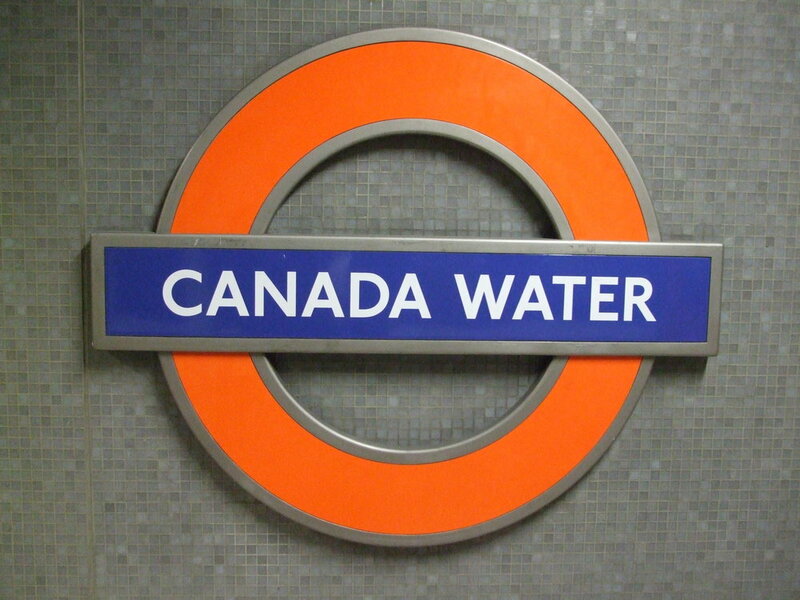 Canada Water is nestled in the Surrey Quays peninsula along the river Thames from the City and opposite Canary Wharf and the Isle of Dogs. Good transport links from Canada Water (Jubilee line & Overground.